PicturePlus displays your high resolution photos within the floor plan itself, creating a truly interactive experience. Designed specifically to enhance your online marketing, this adds a unique twist to the conventional 2D floor plan. With Rightmove highlighting floor plans and photos as the two most important parts of a property advert, why not combine the two? 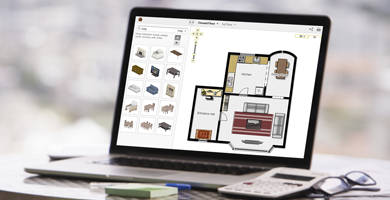 Simply upload and assign your chosen images to display within the floor plan. All orders are processed instantly. Give house-hunters a different viewpoint by providing the floor plan and photos on the same screen. Oh, and it’s interactive, letting viewers take control of their own virtual visit. Automatically provided on a URL, simply copy and paste into your property management software. Imagery is now more effective than text in marketing terms. 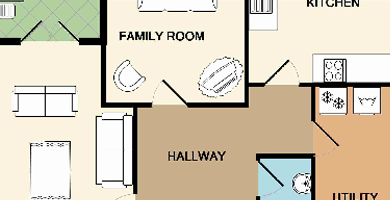 By offering a unique style of interactive floor plan, naturally you’ll keep visitors on your listings for longer. PicturePlus will display on your website, along with any property portals you use, including Rightmove and Zoopla. Add a personal touch to your website and property particulars by creating floor plans in bespoke colours. Offers home-hunters the chance to explore and furnish a property, directly from your floor plans. 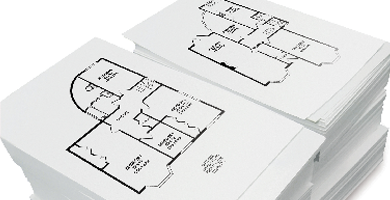 Access to millions of historical floor plans to use as a template, saving you valuable time.